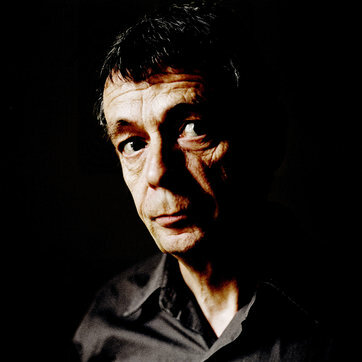 Pierre Lemaitre was awarded the 2013 Crime Writers’ Association International Dagger for his first outing in crime fiction, Alex. The first book in the series, Irène, sees Commandant Camille Verhoeven – his dwarf hero and main protagonist – married and about to become a father. His life is a long sought after one of ease. The story opens with a murder of unprecedented savagery. The author is unrelenting in his description of the macabre crime scene. This is not a spoiler alert but a warning to the squeamish among our readers. When they arrive at a crime scene, rookie officers unconsciously look around for death. Experienced officers look for life. But there was no life here; death had leached into every space, even the bewildered eyes of the living. The French writer paints a picture and it is a gore-ridden massacre, not so much on a small detailed canvas, more of a bold brash bloody mural. The killer’s signature style is to pay homage to the classic crime novels. The gutter press, one suspects the French equivalent of The Daily Fail or The Scum, quickly label him the Novelist. The tale soon becomes a personal duel between Verhoeven and the sick murderer. It is a credit to translator Frank Wynne for he transfers this piece of writing from the French into a succinct and exceptionally well written piece of crime fiction. What works about this gripping and intelligent story is the clever plot that weaves dark and comic scenes into a tapestry of realistic terror that surreptitiously wraps around the reader, attempting to choke. You share the sense of urgency with Camille and his team, to catch this serial psycho and stop him recreating tableaux from the pages of crime novels. Since I owe almost everything I am to literature, it felt natural to begin by writing a novel which was a homage to crime fiction. 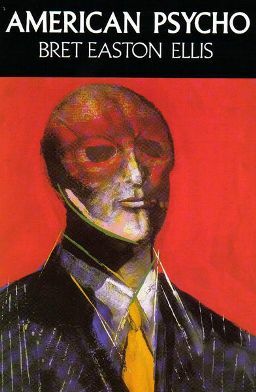 I recognised the first murder but could not think where from until informed it was from the cult classic, American Psycho by Bret Easton Ellis. American Psycho was a tremendous shock to the reading public. Bret Easton Ellis raises so many moral questions with such intelligence, such skill. Though not considered a crime novel, this defining work deftly addresses readers’ ambiguity towards the very violence which is an essential, ‘pleasure’ of crime fiction. Yet many criticised the visceral brutality in American Psycho, as though the purpose of such fiction is to exercise our hyper-violent societies, but to remain within ‘reasonable limits’. 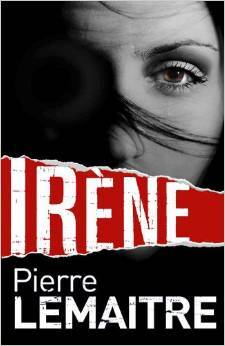 Simply, Irène is a pulp crime novel taken to another level. It does not leave a temporary fixture on the imagination, like some throwaway novels in this genre, so much as a dark imposing stain.